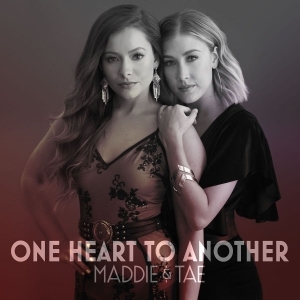 Maddie Marlow and Tae Dye of Maddie & Tae will release a new EP, One Heart to Another, on April 26. The five-song offering features lead single, “Friends Don’t,” which was released in 2018 and peaked at No. 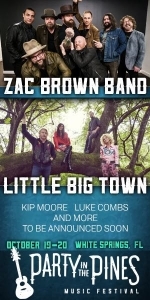 33 on Billboard’s Country Airplay chart. Maddie & Tae co-penned four of the five tracks on the new EP. Maddie & Tae will hit the road as part of Carrie Underwood’s Cry Pretty Tour in May.